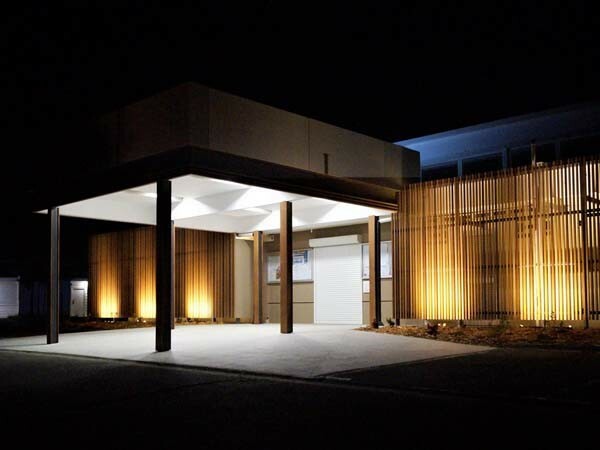 A simple web enquiry led to an international collaboration between Covet International, Takasho Japan and S22 for the Mairie de Païta (Council building) in New Caledonia. Timber look aluminium cladding from Takasho’s Ever Art Wood series was specified for the project in a selection of colours. Given the harsh tropical environment of the location, it was important that a durable timber alternative capable of withstanding the elements was used for the building. S22 of New Caledonia is now working with Covet to introduce the Ever Art Wood range of architectural cladding within the Pacific region.